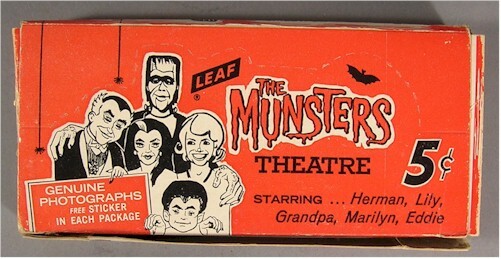 1964 - Very Rare - Original Leaf Gum Pack box. Very good condition. We see these appear on the market about once a year.